Facebook Live For Businesses | How Can This Work For You ? Facebook Live For Businesses – In today’s marketing world, social media is king. That’s why businesses are looking to find new and exciting ways to use platforms like Facebook to reach customers, both new and existing. And nothing is more exciting than Facebook’s new Live Streaming option. Facebook Live Streaming is the evolutionary next step in customer engagement. Capitalizing on the continued rising popularity of platforms like Snapchat, Periscope and others, Facebook Live Streaming allows customers to virtually share their thoughts, ideas and messages to millions of eager viewers in real time. By giving customers a better way to connect with a brand, engagement has grown exponentially and doesn’t show any signs of slowing. Facebook began beta testing their Live Streaming capability in December 2015, offering select profiles including public figures, in large U.S. Cities the ability to post live streaming videos of whatever they chose to their Facebook pages. That capability went live for all Facebook users in January, giving businesses unparalleled access to their client base. What is Facebook Live Video Streaming? Not yet using Facebook Live Video? Don’t worry. You aren’t alone. Most business owners are in the dark about the fact that this capability exists. However, there are many benefits to putting this exciting new interface to work for you. First and foremost, it’s easy to find and even easier to use. It’s right there, in your Facebook profile. All you have to do is to open the Facebook home page and then click on the status button. It’s right there under Live Video. Once you click the Live Video button, you are now the star of your own live streaming Facebook video. It’s really that simple. The ability to see who is watching your video during broadcast. The ability to share your video from your Facebook timeline to just about any other online platform available. Still not convinced you need to live stream to your customers? Think about this for a minute. What is the last article you read that you can remember? Now, recall the last video you saw that really spoke to you and let you become part of the action. Which one was more memorable? The video, hands down. Your customers are looking for the same type of engagement from your business. They crave something more personal, more approachable and Facebook Live Video provides that. Give a behind the scenes look at your business to your customers. Customers love to get a sneak peek at what goes on behind closed doors. With Facebook Live Video, you can now take them behind the curtain and show them how their favorite products are made. You can also share with them how staff members spend their down time and more. These glimpses into previously forbidden territory bring customers to the door. Broadcast live events. Having a special event for a few select people? Why not invite your customers along for a virtual insider’s experience? Sharing your event with your customers makes them a part of the action, something that most customers will never get enough of. Of course, interaction with customers is key. Talk them through what they are seeing and answer questions in real time. Host interviews. Does your company interact with celebrities or other public figures? Post live videos of interviews of these interesting people. You can also host interviews with employees, senior management and more. And, of course, these are just a few of the options you have available. With Facebook Live Video, the sky is the limit. 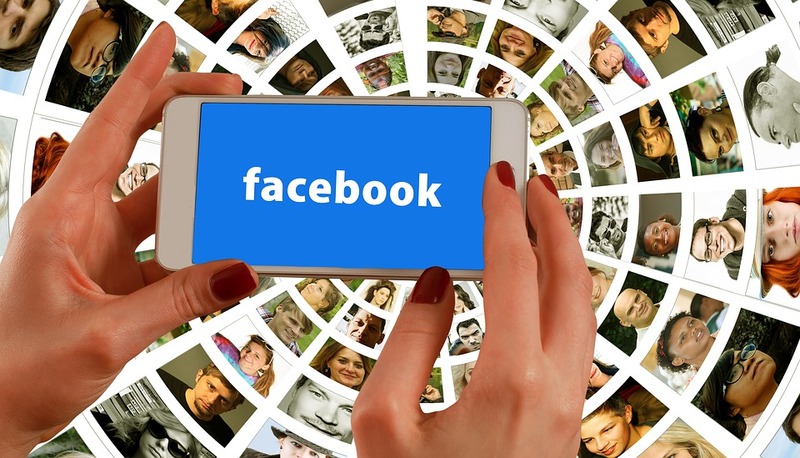 Facebook Live Streaming gives you the ability to make your business truly approachable and genuine, something that all businesses strive for, but few truly reach. Take advantage of one of the most innovative customer engagement platforms of the year and watch your traffic and sales reach levels you never thought possible.